Does parenthood make us happy? Can we migrate to become happier? How does gender inequality influence depression rates? And how do we define and measure individuals’ wellbeing across Europe? New insights on these and other important questions are provided by the latest findings from the European Social Survey. The results are presented in a new interactive website and accompanying print publication, both called Measuring and Reporting on Europeans’ Wellbeing, which showcase the rich data and broad scope of the ESS to explore this complex topic. 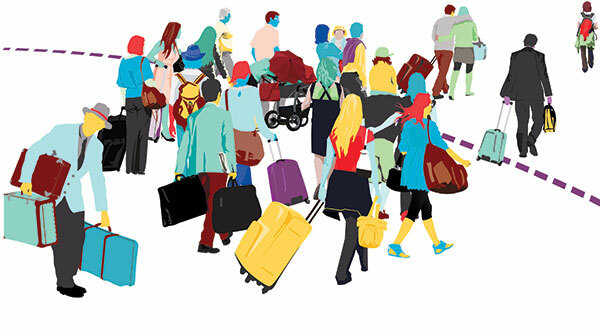 The survey, which is freely available online, is one of the largest and most reliable sources of data about Europeans’ attitudes, behaviours and experiences. 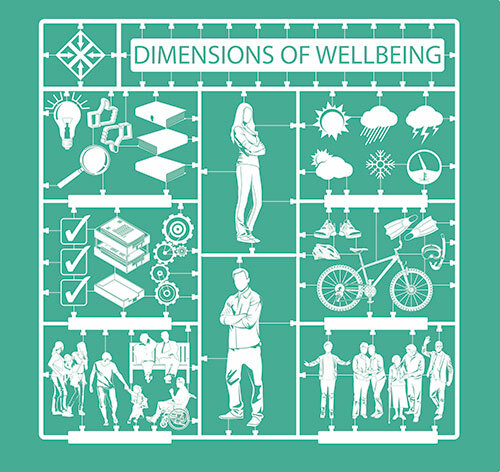 The topic of wellbeing is one of many covered by the ESS, which has its headquarters at City University London and has collected data from more than 350,000 individuals across 36 countries since 2002. Academics, policy makers and students are encouraged to explore the new website and use the resource for their own research and informing policy: www.esswellbeingmatters.org. Expert analysis explores the definition, drivers and distribution of subjective wellbeing in more than 30 European countries, using data from the first six rounds of the survey. Lower air quality can have a significant negative effect on people’s satisfaction with life. Also published is the fifth booklet in the ESS Topline Results Series. The publication presents additional findings from the most recent round of the survey (Round 6) and focuses on personal and social wellbeing, exploring how it is distributed across countries, age groups and income groups. It highlights the different components that make up individual wellbeing, including emotional and evaluative wellbeing, supportive relationships and vitality. Rory Fitzgerald, Director of the ESS ERIC, said: “Wellbeing, and how to improve it, now occupies a prominent place on the agendas of European governments and their citizens. “It is therefore essential that the results of rich, cross-national surveys, such as the ESS, are fully explored by academics and policy makers to provide them with the most accurate, up-to-date information possible. “This new website showcases the wide-ranging scope of the ESS and highlights its power to reveal patterns in complex research areas, such as wellbeing. The new website and ESS Topline Results Series booklet were made p ossible by the generous support of the Economic and Social Research Council (ESRC). All ESS data is available free of charge for non-commercial use and can be downloaded from the ESS website, www.europeansocialsurvey.org, after a short registration. 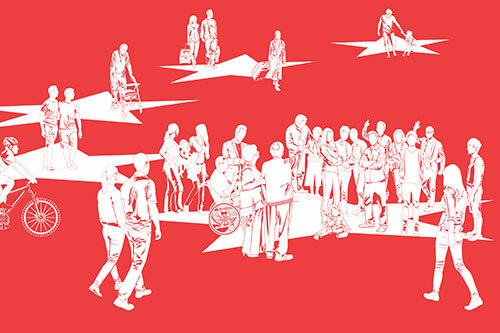 The European Social Survey (ESS) is an academically driven cross-national survey providing methodologically robust data with which to explore public attitudes and behaviour on some of the key issues facing society today. Now in its seventh round, the ESS is conducted every two years and collects data from over 20 countries in each round. The first release of data from Round 7 is due in October 2015, the second will be in spring 2016. The ESS was awarded European Research Infrastructure Consortium (ERIC) status on 30th November 2013. It is one of three social science research infrastructures in Europe with this status. 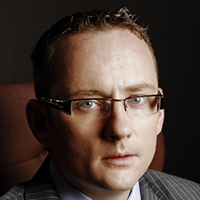 The Director of the ESS ERIC is Rory Fitzgerald and the ESS ERIC headquarters are located at City University London. In 2005 the ESS was the winner of the Descartes Prize for Research & Science Communication. ESS ERIC has 14 Member and 2 Observer countries. Members: Austria, Belgium, Czech Republic, Estonia, France, Germany, Ireland, Lithuania, the Netherlands, Poland, Portugal, Slovenia, Sweden, UK. Observers: Norway, Switzerland. Other participants: Denmark, Finland, Hungary, Israel, Latvia, Slovakia and Spain participate in Round 7. Multi-national advisory groups to the ESS ERIC General Assembly are the Methods Advisory Board and the Scientific Advisory Board. The ESS ERIC Core Scientific Team includes: GESIS, Mannheim; NSD, Bergen; University Pompeu Fabra, Barcelona; The Netherlands Institute for Social Research/SCP, The Hague; Catholic University of Leuven, Belgium; University of Ljubljana. The National Coordinators’ Forum involves ESS NCs from participating countries. The central costs of ESS ERIC are funded through contributions by its members, observers and guest participants. Countries fund their own national coordination and fieldwork activities. The rise of the referendum?